RAMONA will do everything and anything needed to find just what you want. She was such a helpful, professional, and hard working individual. Her knowledge and dedication made my home buying experience wonderful. Ramona handled everything we needed. 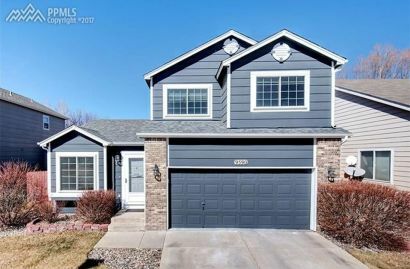 We moved to Colorado from Texas and needed to rent the home until we sold our place in Texas. She negotiated the rental and buying contract all in one. I will recommend her to anyone that needs a realtor. Ramona was very helpful and knowledgeable. She helped our purchase go smoothly and helped ensure we got exactly what we wanted from our builder. Working with Ramona was my first and only experience selling a home. She helped make it a very smooth and low stress process for me which was very much appreciated. I would work with Ramona again in the future and highly recommend her services. Ramona was incredible!! She got to know us and what we were looking for and she went above and beyond to find us our perfect home. She was wonderful through every step of the process and I would recommend Ramona to anyone looking to buy a home. Ramona is Incredible, We Loved her so much not only did we have her help us buy a home, we had her sell it for us 3 years later when we moved. I would highly recommend using the services of Ramona Vega-Williams Realty. Ramona has all the great qualities a Professional agent should have, I will recommend her to anyone looking for a home. And we will always use Ramona for whatever Real estate needs we have in the future! Ramona is also a great person. 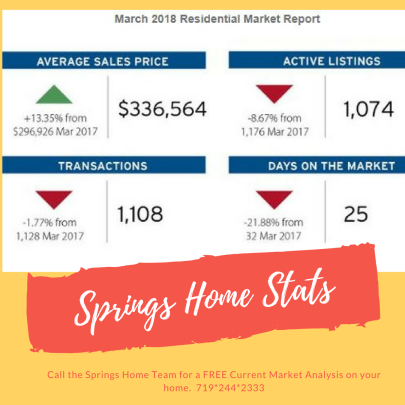 March Colorado Housing statistics as compared to last year. First time homebuyers guide to purchasing a home. 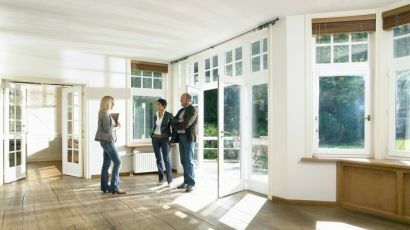 5 Types of Real Estate Agents You’ll Meet: Which One Is Right for You?